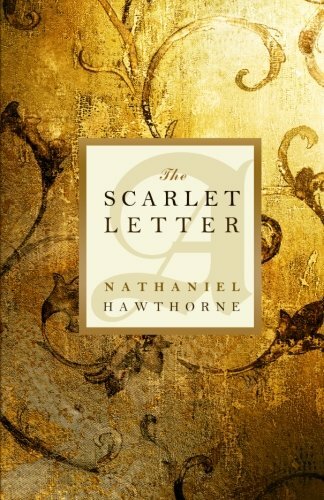 I read some of Nathaniel Hawthorne's works at University, and I always wanted to read The Scarlet Letter. Published in 1850, I was eager to discover why this is such an American Classic. I found it to be a very rich and rewarding piece of writing, and an amazing glimpse into the daily lives of the Puritans living in Boston in the seventeenth century. Hawthorne manages to paint the characters in such a light that the reader can see into their very souls, and I can't remember ever having such character insight before. Hawthorne was also quite a visionary in terms of recognising the inequalities women faced in society at the time. 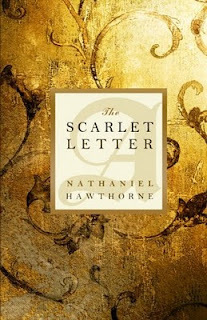 The main character Hester Prynne was a sinner and therefore couldn't bring herself to be the Prophetess to bring about the change. I enjoyed the language, with treats along the way such as: "His gourmandism was a highly agreeable trait". Ultimately I enjoyed this American Classic and would recommend it to anyone not afraid of tackling a level of rich and complex writing.